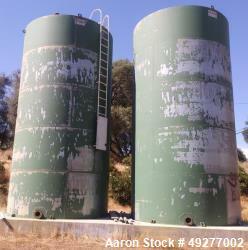 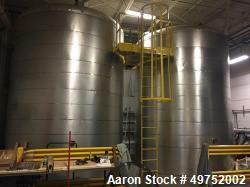 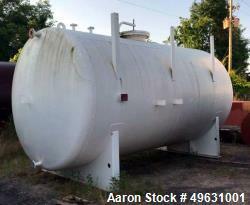 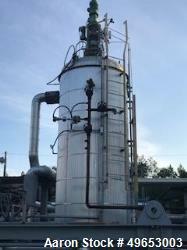 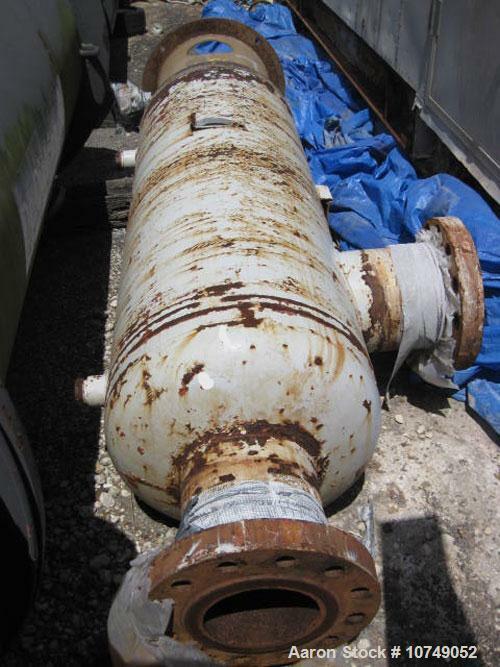 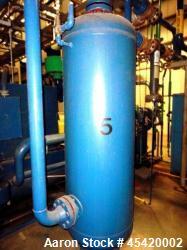 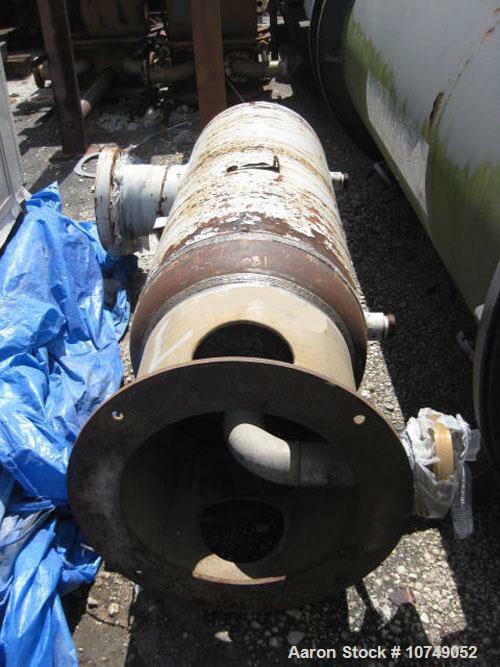 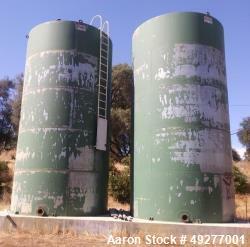 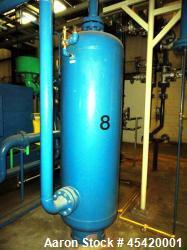 Used- Peerless Industries Tank, 155 gallons, carbon steel. 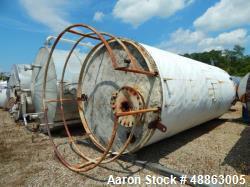 Approximately 24" diameter x 57" long, dish top and bottom. 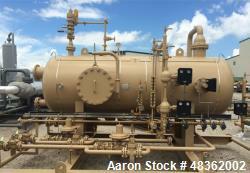 Shell rated 900 psi at 500 deg F. Skirt mounted.